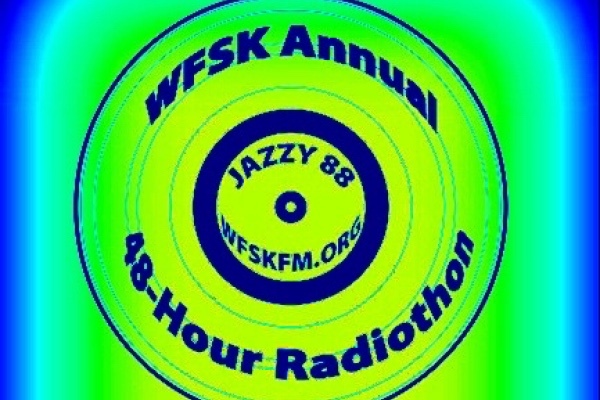 The Nashville Jazz Workshop has announced their upcoming jazz party and fundraiser, Jazzmania 2014. The date is Saturday, October 24, 6-10 pm in Liberty Hall, The Factory at Franklin. 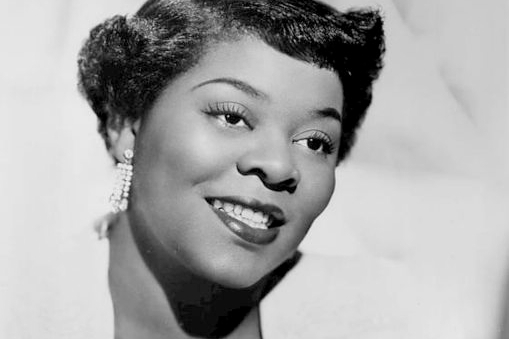 The Nashville Jazz Workshop takes its popular Jazz on the Move Series to Vanderbilt Blair School’s Turner Recital Hall on Sunday, September 14, 3pm, with a special presentation by vocalist Connye Florance on the music of the great Dinah Washington.